Join in Lancashire's Mayflower 2020 Commemoration to celebrate the House of Standish and Captain Myles Standish a passenger on the Mayflower in 1620. 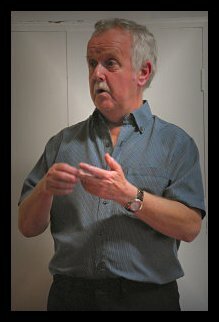 A son of the Standish of Standish Family, Lancashire, England. Date - April 15 - 2019. 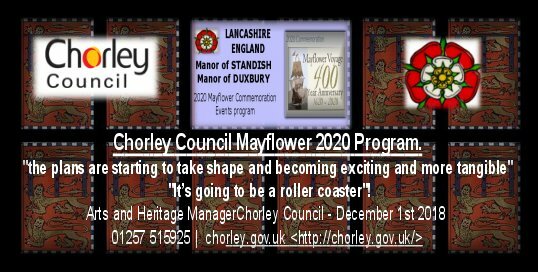 Mayflower 2020 Program for the Manor of Duxbury Chorley Lancashire. Lancashire's provisional dates for Mayflower 2020 will be updated to include full information for all events over the summer period. Events staged on the Manor of Standish will be posted when available. Click on the above icon BAR for Mayflower 2020 Program and Events. 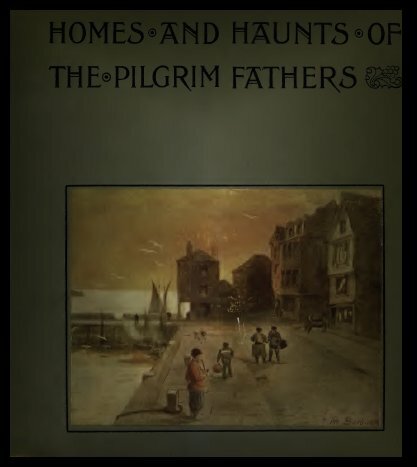 Mayflower 2020 - A Children's Guide to the Pilgrim Fathers - Click on the above icon. Click here to enter the Register of Standish Family Descendants. The Standish Monument - United States of America. 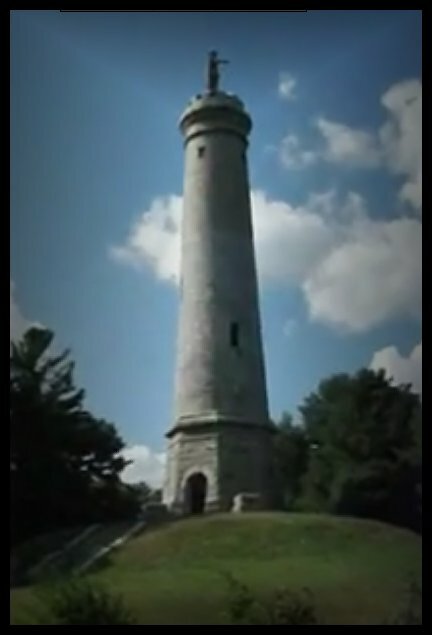 Video Clip -Myles Standish Monument 2011. A tribute to Ed Fisher - Chairman of St. Laurence History Society. Ed worked tirelessly to uncover and review the papers and deeds of the Standish family. It was a privilege and pleasure for all members of St. Laurence History Society to work alongside Ed on the Myles Standish project. Photographs from the private files of Ed Fisher. Myles Standish Festival March 2005. LINK - Friday March 4th 2005 - Play - "The Courtship of Myles Standish". LINK - Saturday March 5th 2005 - "Open Day on the Manor of Duxbury". Link - Sunday March 6th 2005 - "Thanksgiving Service" at the Parish Church of St. Laurence. LINK - A Visit to Duxbury Massachusetts USA - 20/08/2007. new e-mail address from May 2018. 1. 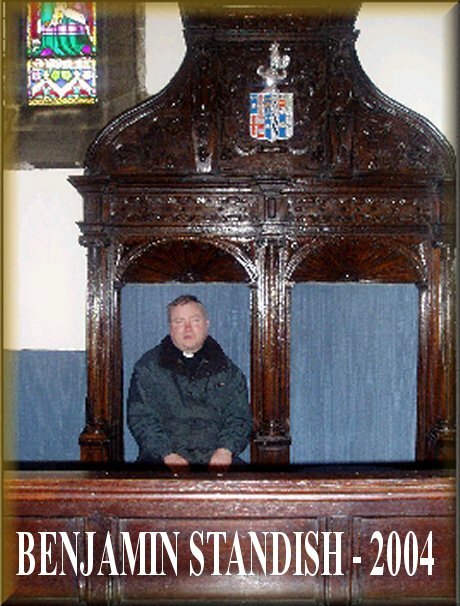 The Reverend Dr. John Cree Rector of Chorley . The History of the Parish Church - The Heraldry of the Standish Family of Duxbury. 2. The research of St. Laurence Historical Society. 3. The Research of Helen Moorwood. 4. 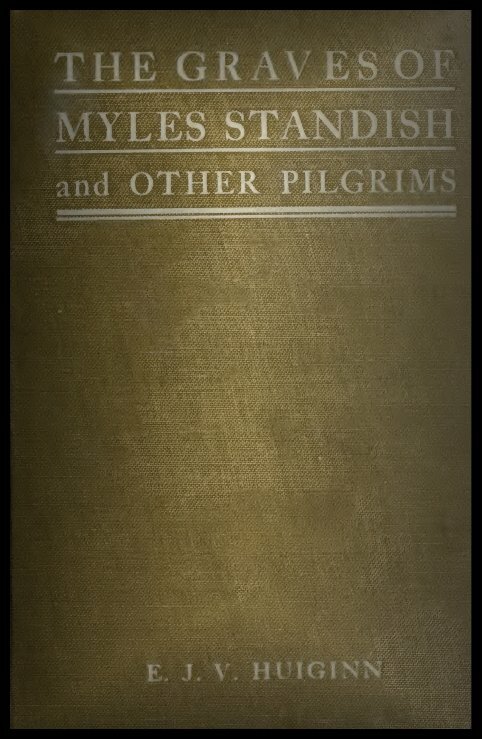 Myles Standish Book List. 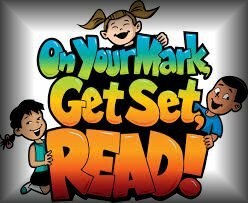 Dowloads - Books from the Myles Standish Book List. 5. A Calender of Standish Family Deeds by Helen Moorwood. 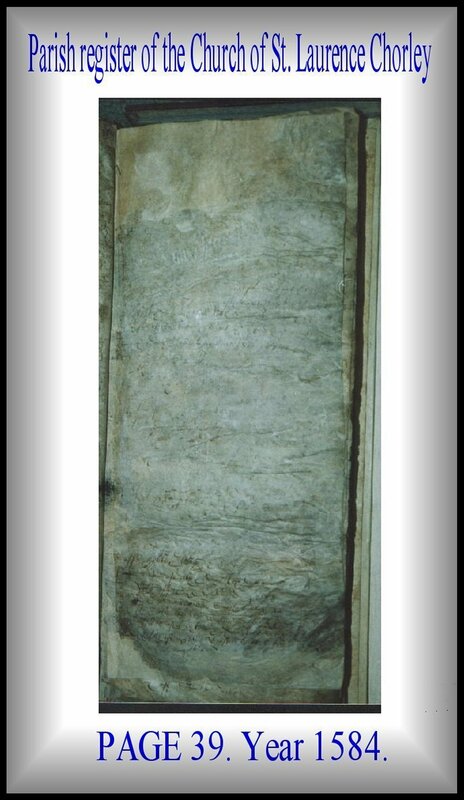 Papers of the Standish family of the Pele Tower and Hall - Duxbury Manor 1300 to 1670. 6. Queen Elizabeth 1 - Myles Standish and The Standish Families of the Pele Tower and The Burgh - upon the Manor of Duxbury Lancashire England . 6a. The Standish Family of the Pele Tower 1303 to 1647. Should it be (a) the Myles de Standish Monument or (b) the Myles de Haydock Monument? 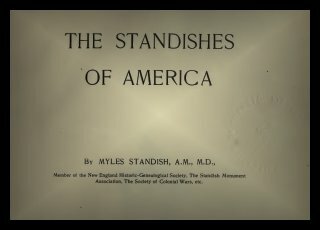 Was Myles Standish (in common with his Irish and Canadian cousins) the great grandson of James Standish Esquire Lord of the Manor of Duxbury the second or younger brother from the house of Standish and thus Myles would be the great great grandson of Sir Alexander Standish Lord of the Manor of Standish 1468 – 1507? 6b. The Standish Family of the Pele Tower 1647 to 1812. The English Civil War and the new order. 6c. The Standish Family of the Burgh on the Manor of Duxbury Lancashire England 1490 to 1771.
if Myles were the son of Alexander Standish who in turn was the son of Alexander Standish and his wife Eleanor Stanley the great grandfather of Myles would be Thurston Standish of the Burgh upon Duxbury Manor the second son of Sir Alexander Standish lord of the manor of Standish - 1468 to 1507. Was this the Birth place of Myles Standish ? 6d. The Pilkington & Nightingale Families on the Manor of Duxbury Lancashire England. The Pilkington sisters with the Christian names Rosa and Barbarie. Was Myles Standish Educated at the James Pilkington Grammar School? 6e. The Hall & Carr Families of the Manor of Duxbury Lancashire England 1812 to 1898. 1812.The alleged Hand of Fraud? The unloved Lord of the Manor of Duxbury. The Manor of Duxbury and the French King Louis Philippe 1773 - 1850. Château de Chantilly and library the home of the Duxbury Manor book collection. .6f. The Mayhew Family of England & The Mason Family of Ireland 1898 to 2008. 1891- 1898.The Sale of the Manor of Duxbury. 7. 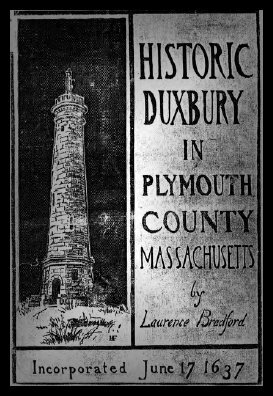 Manor of Duxbury - Myles Standish - Deowuc the Saxon - Deowuc's Burgh - Knights of St. John. 8.The Parish Register of the Church of St. Laurence - "Wilfully Eroded" said Mr Bromley of the USA in 1847. 9. 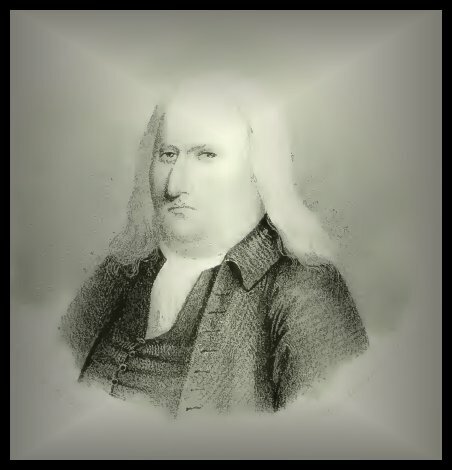 The Irish Branch of the Standish Family of Duxbury Lancashire - 1540 Christopher Standish to 2008 Standish Mason of Dublin. 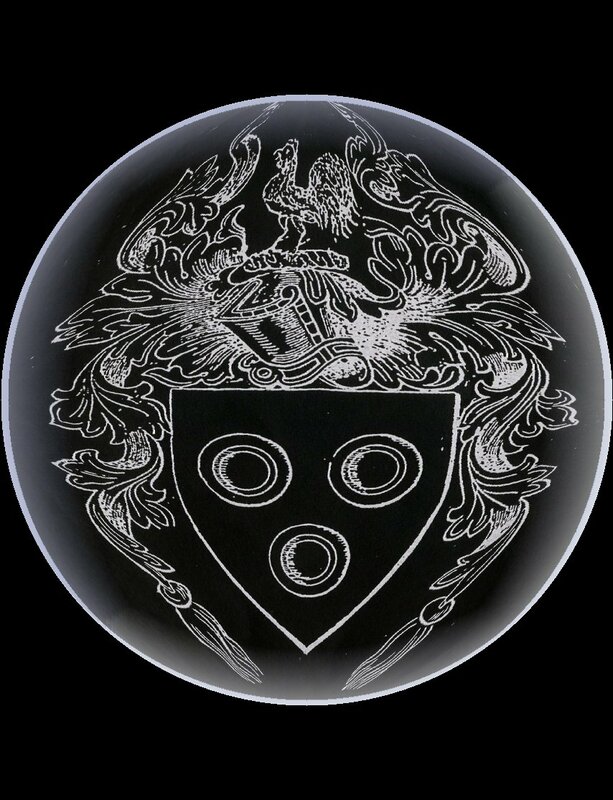 Seal of James Standish, Vice Treasurer of Ireland - the common Seal of the Standish Family of Duxbury England. 10. The Family Tree of Father Benjamin Standish (order of St. Benedict) descendants of the Standish Family of Duxbury. 11. The Research of the Reverend Thomas Cruddas Porteus M.A. 12.The Research of the Reverend Bernard Nightingale M.A. 13.Was Myles Standish a Manxman? by Rev. R. Kissack, M.A., B.D. 14. The Evidence of W.H. Barlett. 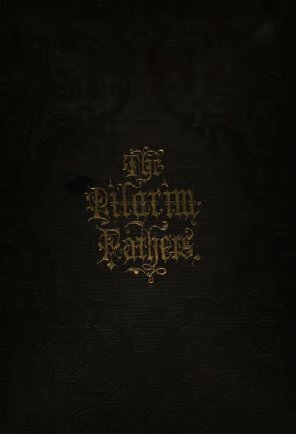 Author of “The Pilgrim Fathers” – 1853. 15. Author G.V.C Young - Myles Standish - First Manx American. 16. Author Lawrence Hill - Gentlemen of Courage ~ Forward. The Divorce/The second Son from the House of Standish/The Isle of Man? 17. The White Family of Chorley - Norfolk and the Mayflower. 18. 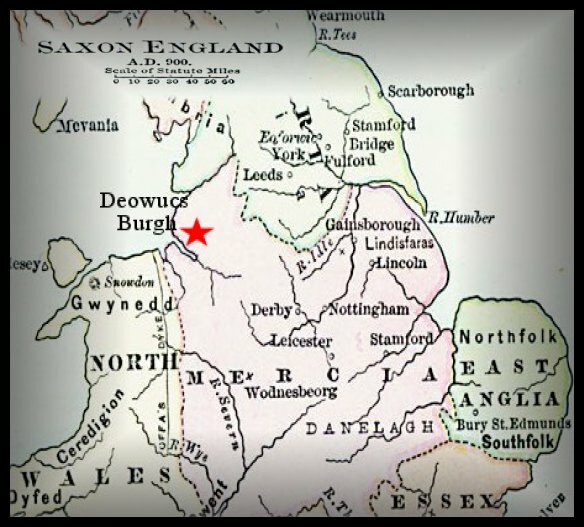 The House of Standish 1066 - 1921. 19. The deeds and papers of the House of Standish. 20. The Ancient Parish of Standish - St. Wilfrid's Church - the Lords and Manors of the Parish. 20a. St. Wilfrid's Church and The Manors of Standish and Langtree. The Manor of Duxbury Part 1. In 1584 Thurstan Standish of the Burgh upon the Manor of Duxbury and his descendants were the only residents with a STANDISH of STANDISH bloodline and DNA. The Manor of Duxbury Part 2. The Burgh and Ellerbeck Lands of the House of Standish of Standish. Other Residents of the Manor of Duxbury. 20c. The Manors of Chisnall and Coppull. the Haydock family of Coppull and the USA. 20d. The Manor of Worthington. 20e. The Manor of Shevington. the Prescott and White families of Shevington and the USA. 20f. The Manor of Welch Whittle. 20g. The Manor of Anderton. the Anderton and Cunliffe families. 20h. The Manor of Adlington. 20i. The Manor of Heath Charnock. 20j. The Manor of Charnock Richard. The Charnock Family: from the Manor of Charnock Richard to Charnock City India. Job Charnock and the Hindu Princess. 21. 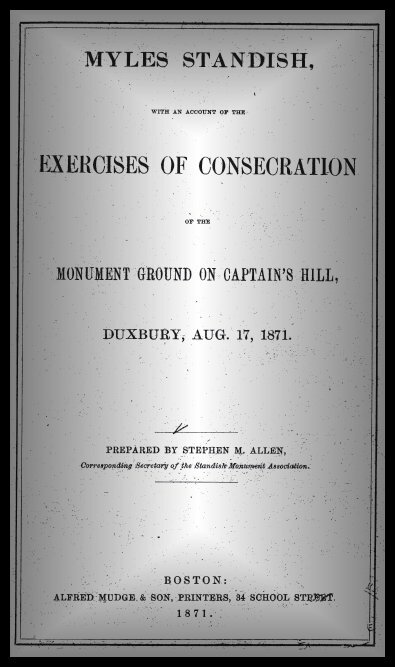 The grave of Myles Standish the research of the Reverend E.J. 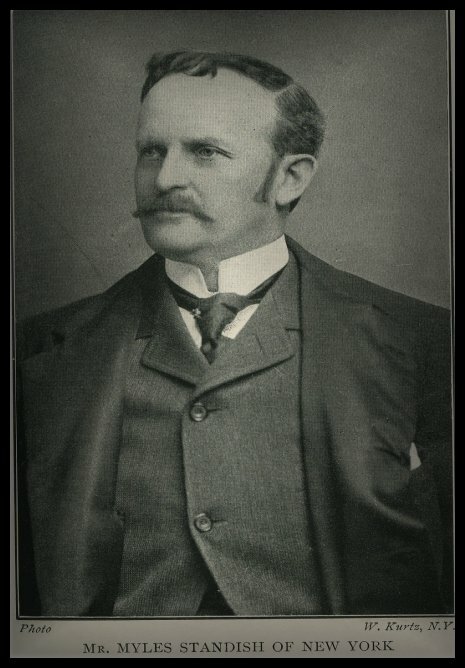 V. Huginn Duxbury USA 1891. 22. 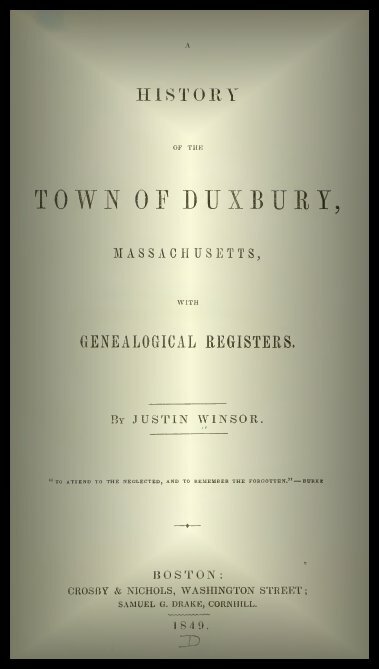 The Evidence of Justin Winsor Author of " A History of the Town of Duxbury Massachusetts" 1849. 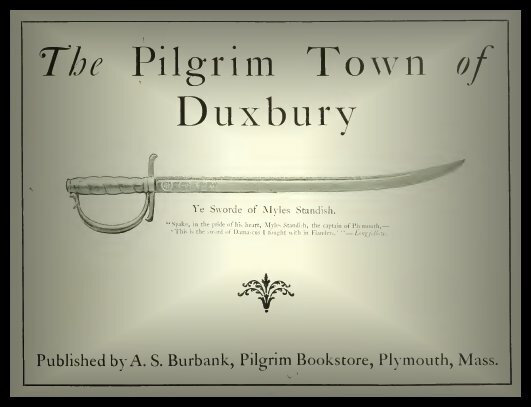 Video Clip - The Pilgrim town of Duxbury USA 2011. 23. Sir Rowland Standish Knight and the Holy relic of St. Lawrence. 24. Was Myles Standish born upon the Manor of Chorley and within the Parish of Chorley in the year 1584? 25. The old Parish Church of St. Lawrence Chorley Lancashire England. A photographic record from the year 1905 by Luke Berry. Mayflower History. - Caleb Johnson. The Plymouth Colony - USA. General Society of Mayflower Descendants . The Pilgrims and Plymouth Colony in 1620. The Duxbury Rural and Historical Society USA. 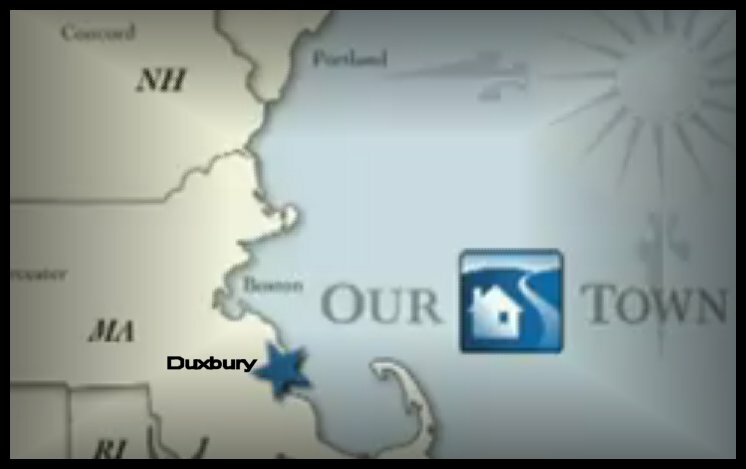 The Town of Duxbury Massachusetts USA. 95.9 WATD-FM RADIO Duxbury USA. Lancashire Link List - Places to Visit. 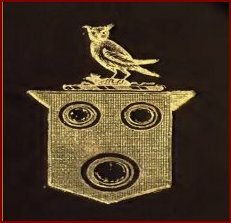 Lancashire Family History & Heraldry Society.